Should officers be armed at all times? Southend Echo - A DEBATE has been launched to decide whether police officers in the county should be armed with guns at all times. 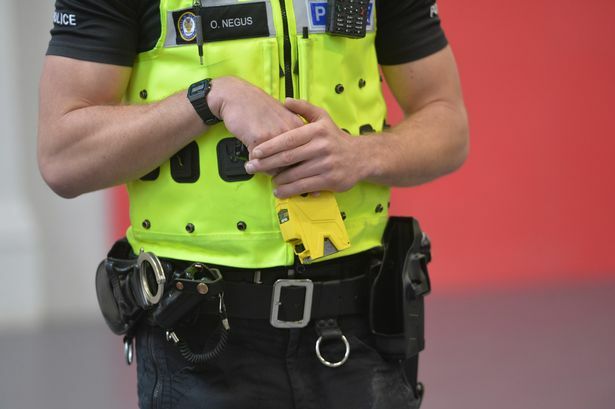 Members of the Essex Police Federation are being asked to complete a survey, which will last for a month, into whether they would be willing to carry a gun or Taser - or if the prospect of being armed would put them off the job altogether. Steve Taylor, chairman of the federation, has launched the debate following the Westminster terror attack in March. PC Keith Palmer, who was unarmed, was stabbed to death. 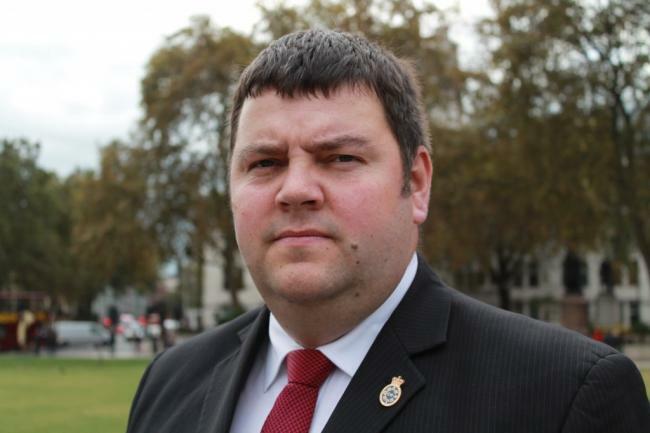 Mr Taylor said: “With the horrific events in Westminster, our members have been debating the age old question of whether all police officers should be armed. 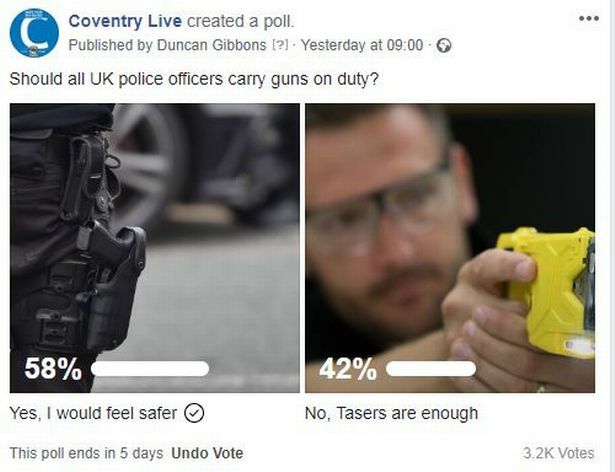 Options in the survey for officers – on both Tasers and firearms – include whether they would want to carry them at all times on duty. 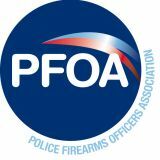 On firearms, options for officers to choose from include whether they think there needs to be more officers carrying guns, whether the current numbers are adequate or whether police officers want to carry guns both off and on duty. They are also being asked if the thought of carrying a gun would make them leave the job. Mr Taylor added: “We will be using the results to assess our own position on these two options and to assist in our conversations with the force. Currently, around 70 officers across the Essex Police force are trained to use Tasers, which can help protect them against criminals intent on using weapons. Following calls from the Essex Police Federation, 92 more officers will now undergo the training, including 23 dog handlers. 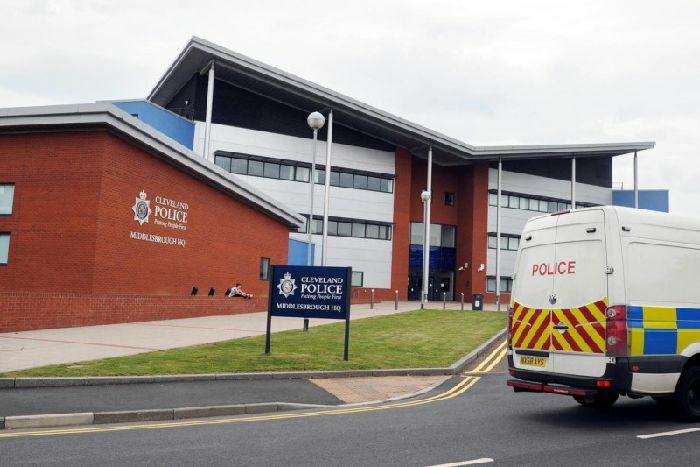 A further 41 officers are due to follow suit after a review. Chief Constable Stephen Kavanagh said that Tasers could help in the fight against criminals who are intent on using violence on the streets - particularly against officers.